What are you saving time for? 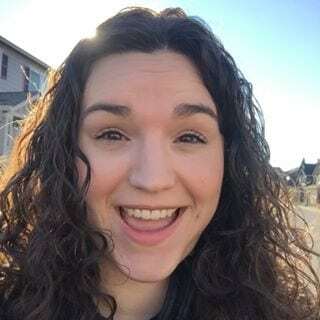 Now that we’ve spent a month looking at various ways and tools to save time, I’d love to take a step back and think about the why we’re saving time and what we’re saving that time for. If your time is more streamlined, focused and efficient, what will you do with that extra time? While you may already have plans earmarked for your newly found time, I’m learning that a focus on rest is much needed in my own life. 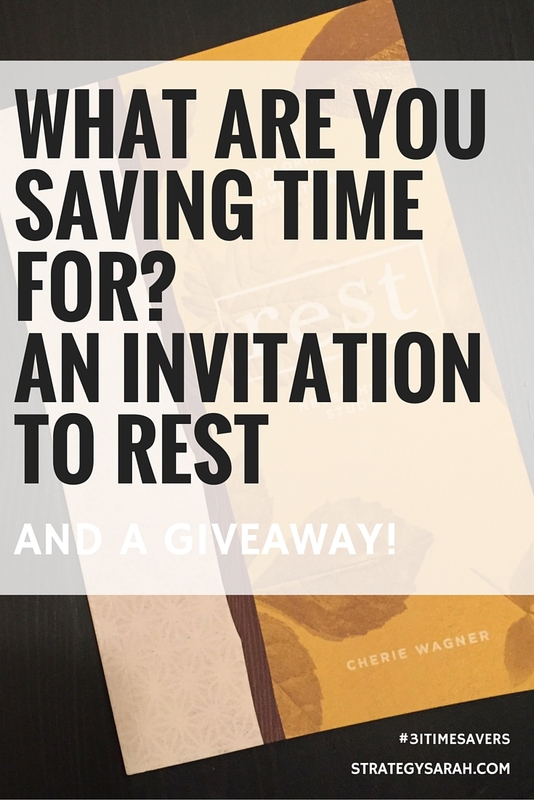 In a rather timely coincidence, my friend Cherie Wagner just released a new devotional: Rest: 30 Days of Exploring God’s Invitation to Rest. Last weekend, I had the joy of attending the third annual REVIVE Retreat, and Cherie spoke on several of the topics outlined in the book. I left the retreat physically exhausted (too much talking and late nights), but emotionally rested and recharged. Now, to keep that in real life (and add in a little physical rest also!). I’ve learned something about myself this year…I have a hard time resting. I feel a constant need to go and do and accomplish and work. Margin is difficult for me. …I’m not talking about sleep, as wonderful as that can be. It’s so much more than that. The kind of rest I’m referring to is a quieting of the noise of life which results in an awakening of the soul, a coming alive to the presence of our Creator, and an increased awareness to even the faintest whispers of His voice. I can’t wait to go through it myself – I’m thinking a blog series may be in order. What do you think? Even better, I’ve got a copy of Rest to give away! Enter below, with options for multiple entries, easy peasy! And the winner is: Christiana! Thanks everyone for entering! Don’t forget to check out the rest of the 31 Timesaving Tools, Tips & Templates series!